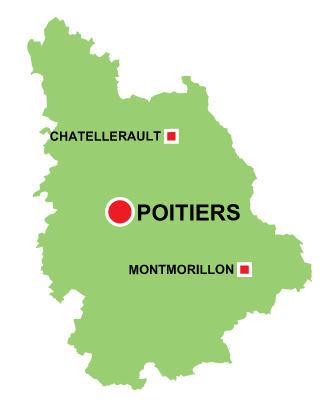 The capital of Poitiers has played a very important role in French history. The two main rivers are the Vienne and the Clain. 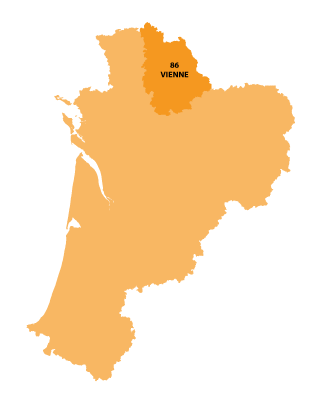 In 732 Charles Martel stops the progression of the Arab invasion from the south. 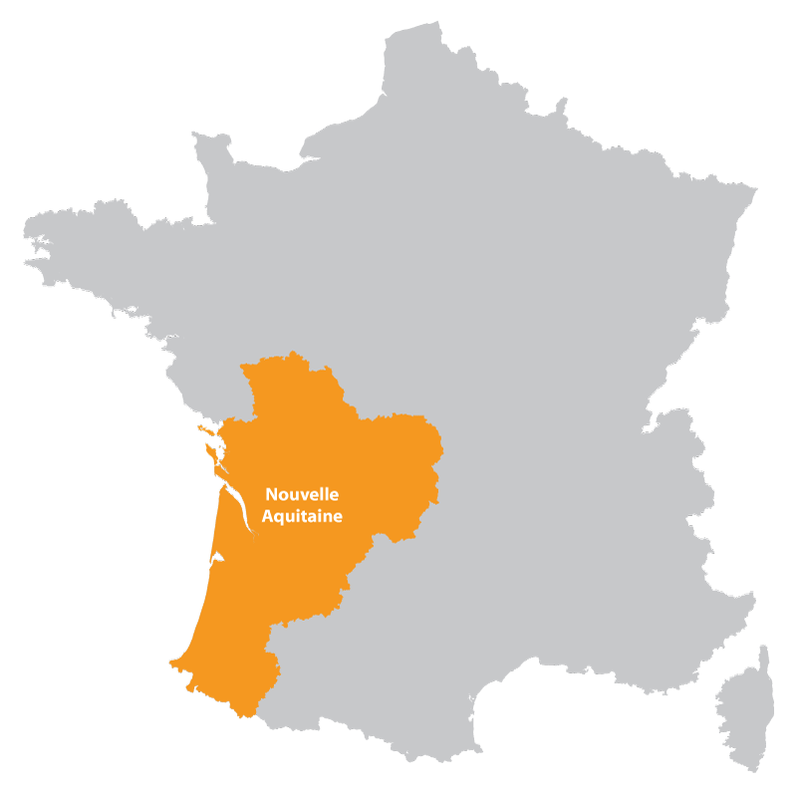 Home to the Count of Poitiers and Dukes of Aquitaine, suffering numerous battles and sieges during the Hundred Year War.